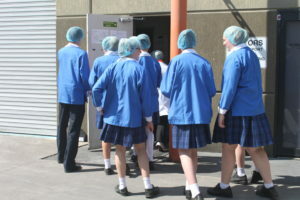 Kurrajong Kitchen warmly welcomed 16 Arndell Anglican College students to the Kitchen this week to see how Lavosh is made. 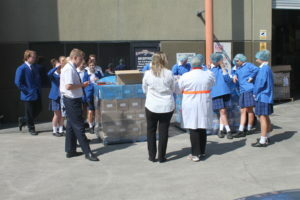 The year 10 Food Technology students studying product development were amazed at the facility. Students were given a tour of our Kitchen allowing them to understand all processes of Lavosh making, from raw ingredients right through to where the product is packed ready for shipment. 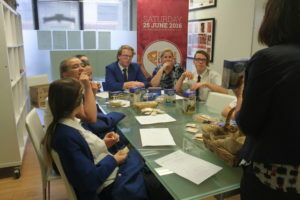 Led by Rachael (Operations Manager) the students were treated to her deep knowledge about food processes. Additionally, Karen (Founder & CEO) took the students through a product development workshop. Here they got to engage with Karen on her abundance of knowledge and gain a better understanding of the stages of product development. 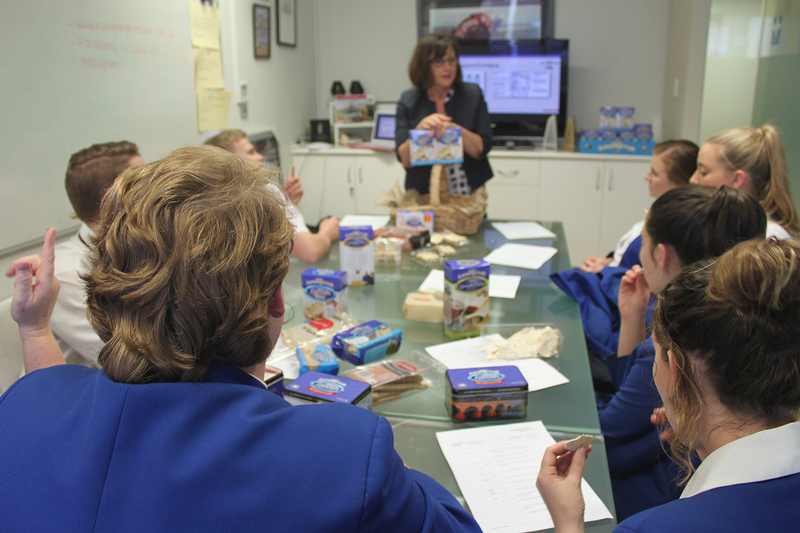 The students got to see packaging changes, flavour changes, formatting changes and much more. Their highlight I’m sure was tasting all the different products Kurrajong Kitchen has to offer! We love sharing our knowledge with up and coming generations! Contact us should you wish to book your school’s next tour.